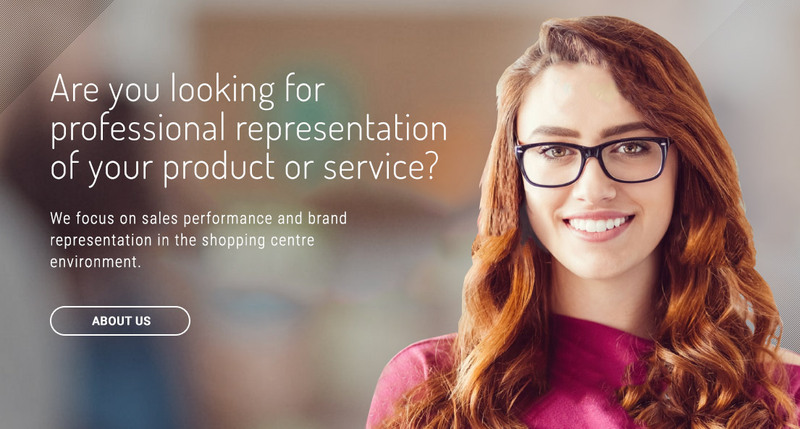 Teris Group caters to the needs of commercial businesses and products in Australia by providing a staffing solution that focuses on sales performance and brand representation in the shopping centre environment. Typically through Casual Mall Leasing (CML). Teris Group is active in shopping centres nationally every week of the year, we know customer acquisition and are the leading provider in high end quality and volume of sales within the shopping centre environment. Teris provides commercial clients within Australia the confidence to outsource their F2F sales solution. Knowing that their product or service is being marketing by sales agents who always hold the highest standard of brand representation in their minds means Teris clients are 100% confident and satisfied with how we fit into their marketing mix.